Don't just dress for the first time we hang. We'll notice if your style falls off after a couple dates, so don’t shop for one “going out” ensemble and revert to sweats after you’ve made your first impression. 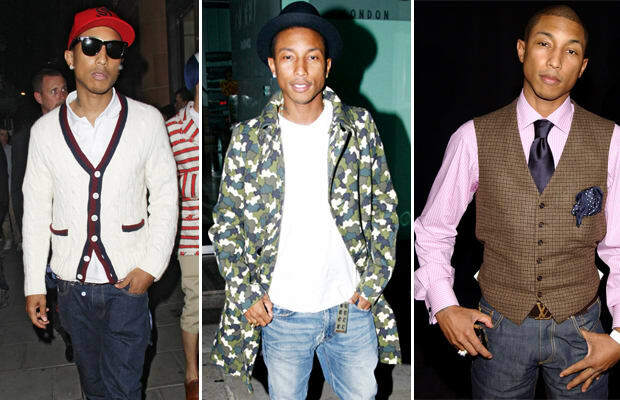 Take Pharrell for example, he always looks cool and comfortable without trying too hard. All you need are some well-fitting, versatile items in your rotation: a couple pairs of jeans, a few great tees, and a quality hoodie will serve you better than a dressed up look you can’t maintain.